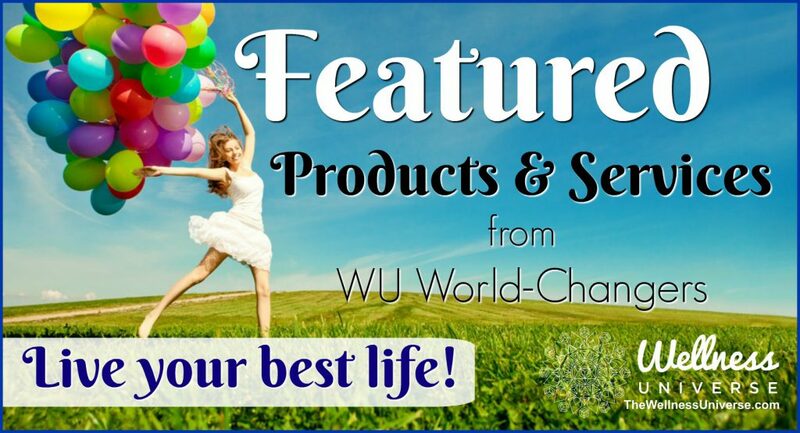 What does it have to do with your health? Isn’t it best known as Borax, pulled from the earth by the Twenty-Mule Team to be used as a cleanser, as well as a mineral added in the process of making glass? Well yes, but boron is so much more. Boron is a trace mineral found in plants. Plants take the mineral out of the soil and give it back to us when we eat fruit and vegetables. We cannot get our minerals directly from the soil, so we are dependent upon plant life to supply us with this necessary mineral to ensure our health. Boron has recently been shown to be effective in preventing bone loss and deterioration. In a U.S. Agricultural study boron was given to post-menopausal women who were at high risk of osteoporosis. The results of the study suggest that boron works much like estrogen to help prevent bone loss. But don’t rush out and buy boron supplements. A healthy diet and a multi-vitamin should give you all the boron you need. Check with your primary care physician if you are considering supplementing. There appears to be no shortage of boron in humans due to the fact that only a limited amount of boron is needed, and it is highly available in the fruits and vegetables we eat. Because boron is a trace mineral and not an essential mineral we only need trace amounts for health. However, it is essential for the assimilation of calcium and magnesium. Further, studies support that boron helps to reduce the severity of arthritis, lowers plasma lipid levels, and promotes embryonic development. Fruits and vegetables are the best sources for boron with meat and fish as poorer sources. A diet containing a variety of fruits and vegetables will supply you with adequate amounts of boron. One such fruit that is rich in boron is the pear. 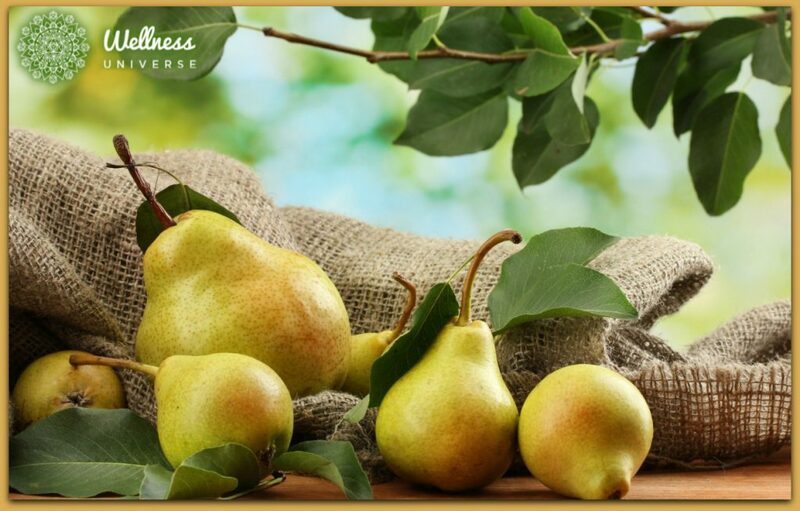 Pears contain large amounts of boron and thus this fruit helps to prevent osteoporosis. There are a variety of pears, that all have basically the same nutritional value. Try to get organic since many of the nutrients are found in the pear’s skin. Besides boron, pears are an excellent source of water-soluble fiber. They contain vitamins A, B1, B2, C, E, folic acid, and niacin. Pears are also rich in copper, phosphorus, and potassium, with lesser amounts of calcium, chlorine, iron, magnesium, sodium, and sulfur. Some varieties have more iron content than others. This can be seen when a cut pear turns brown. If it doesn’t turn brown, it means that the iron content is very low or non-existent. In Greek and Roman mythology, the pear was sacred to Pomona the Roman goddess of gardens and trees. In Europe, it was customary to plant fruits trees when a couple got married. The longevity and fruitfulness of the trees were thought to give strength to the marriage and to bring healthy children. As each child arrived, an apple tree was planted for each boy and a pear tree for each girl. The ancient Chinese believed that the pear was a symbol of immortality because the pear tree lives for a long time. The Chinese word for pear also means separation. For this reason, tradition says that to avoid a separation, friends, and lovers should not divide pears between themselves. Somehow, boron doesn’t seem so boring when you bite into a fresh succulent pear and partake of all the wonderful nutrients that nature so aptly provides. That’s why fresh foods are so great. They don’t separate their nutrients, they integrate them. Boron won’t make us immortal, but it will support longevity and good health. If we let her, Mother Nature will “pear” us with boron and provide all we need to ensure good health. How can that be boring?